Grand Seiko has, in the lead-up to Baselworld, just announced a brand new movement for the Elegance Collection, four new manually wound, slender watches (three of them limited editions) that look very promising indeed. First things first, this collection is powered by a new manually wound caliber, the 9S63, the brand’s first in eight years. 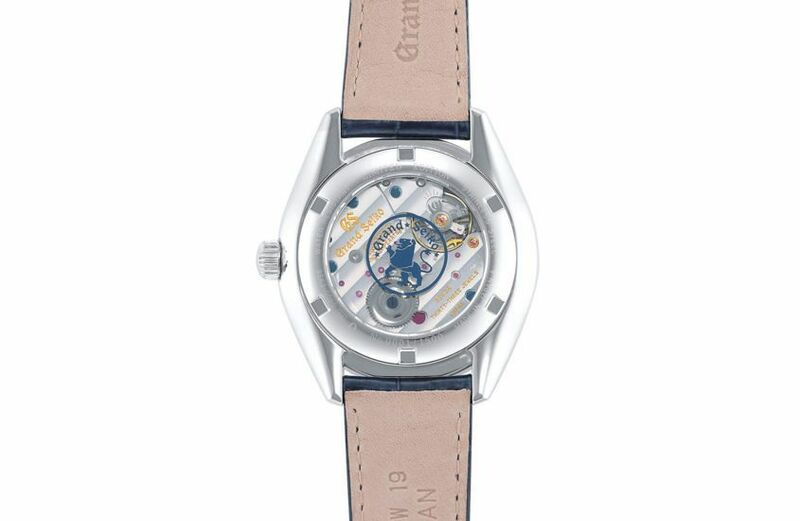 The basics of this hand-wound movement are that it’s got a reserve of 72 hours, and accurate to within +5/-3 seconds a day. More importantly, this movement opens up new design possibilities for Grand Seiko, with its current layout of balanced small seconds at nine and power reserve at three. The manual factor also allows for slimmer watches, with these new offerings coming in at 11.6mm. 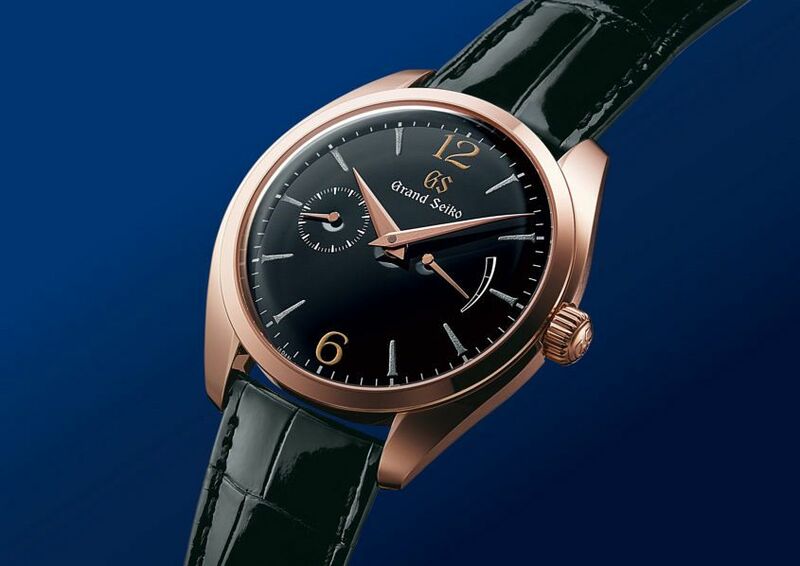 The cases are classic Grand Seiko: 39mm across and fairly slender. With narrow and powerful lugs, it possesses design codes that should be instantly familiar to lovers of Grand Seiko. The crown is screw-down (an interesting move on a manual watch), though you do only have to wind it every three days. Water resistance is 3 bar. 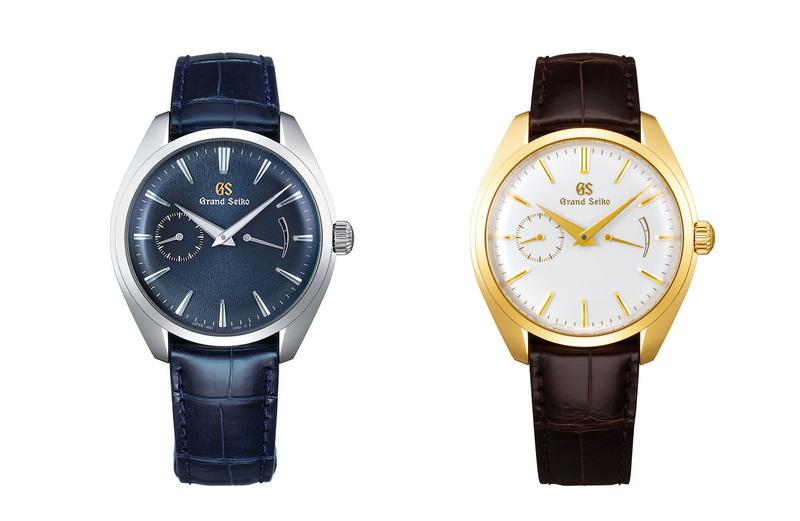 For now, the watch is offered in steel (SBGK005), yellow gold (SBGK006) and rose gold (SBGK002 and SBGK004). SBGK005 (left) and SBGK006 (right). The dials are, frankly, stunning. 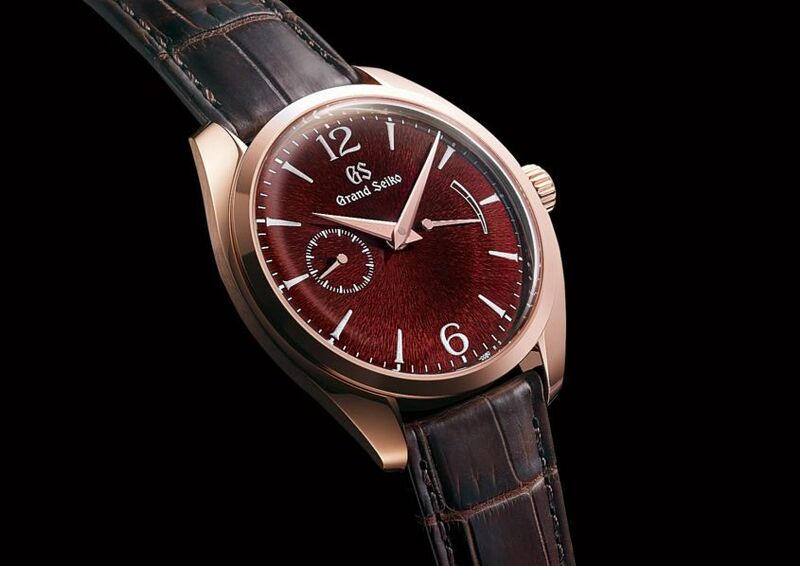 Two versions feature Urushi lacquer dials, the deep black of the rose gold-cased SBGK004 and the show-stealing red lacquer of the SBGK002, which combines the lustre of Urushi with Grand Seiko’s trademark fine Mt. Iwate pattern. From the press pics, it looks amazing, and I can’t wait to see it in real life. There’s also a very conservative white dial (with a yellow gold case), and a Mt. Iwate patterned blue dial on the steel case, which I’m sure will be popular. Grand Seiko SBGK002 and SBGK004, limited to 150 pieces each, 31,400 euro; SBGK005, limited to 1500 pieces, 7,400 euro; and SBGK006, 20,700 euro.